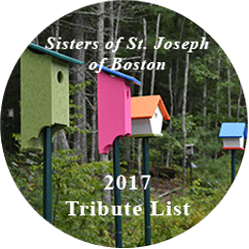 Sisters of St. Joseph of Boston Join Our MissionInterested in Being an Agrégée? 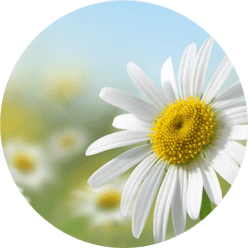 In June 2017, we welcomed interested women as agrégée candidates. Agrégée (ah-greh-zhay) is a French word meaning “attached to.” This form of relationship dates back to seventeenth century France when the Sisters of St. Joseph were founded. At that time there were three forms of affiliation with the congregation: vowed religious sisters, agrégées and associates. Following informational meetings that were held during the past two years, interested women were asked to participate in an interview process and submit a letter requesting candidacy. Each candidate has been assigned a professed sister-mentor to companion her through this journey. Prayer is an important part of the formation process. 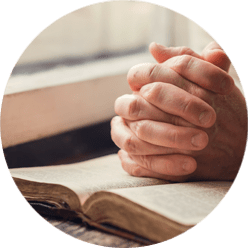 The first year is dedicated to exploring the uniqueness of vocation and call, studying and experiencing various types of prayer, and developing and sharing theological reflection. Candidates will participate in a small prayer/faith sharing group and spiritual direction. Following the first year, the process includes the study of various topics including the charism and history of the Congregation and the Agrégée Constitution. 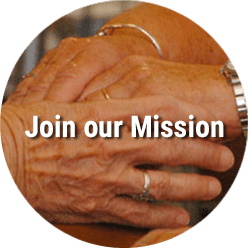 Interested in knowing more about our CSJ Boston agrégée relationship? is 0pen to single Catholic women is for a lifetime, requires a non‐canonical vow of fidelity is usually a 3‐year formation process, continues with independent living arrangements; offers option to live in “community” maintains personal responsibility for finances, health care, retirement, funeral expenses, And indebtedness.